The Centre for Energy Environment Resources Development (CEERD) was created under a Thai Foundation with an international orientation aiming to develop, promote and disseminate sustainable energy-environment concepts, international experiences and recommended practices. CEERD conducts Training and Research on energy-environment economics, planning, modeling, policy, markets, and technology in the framework of international cooperation projects to strengthen the capacity of national governments in Asia and the Pacific in energy-environment planning and policy formulation. CEERD provides Information and Knowledge on current issues and developments in energy-environment affecting Asia and the Pacific and other regions in the framework of consultancy projects sponsored by international and national agencies and the private sector, and through research published or presented at national, regional and international conferences. 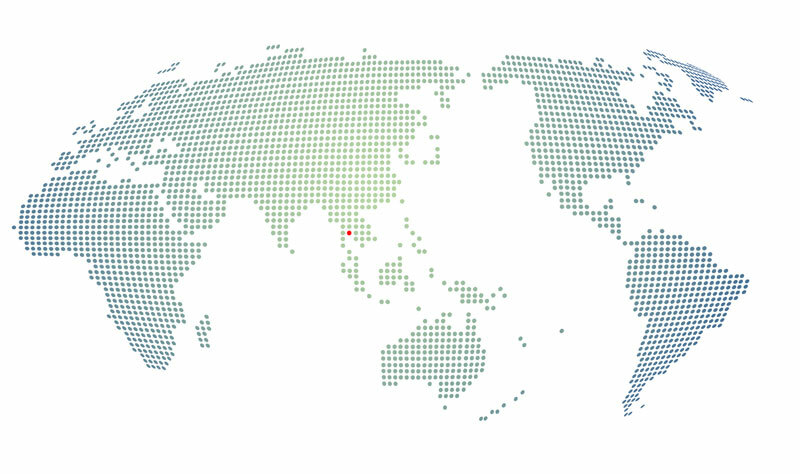 CEERD aims to be a Premier Observatory and Intelligence Unit of Asia-Pacific energy systems and energy policies.